We have the first part in a new series looking at rare and endangered breeds, this month Susan Dunne reports on the versatile Exmoor pony. 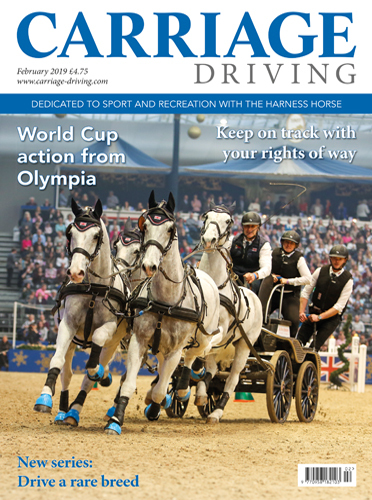 Our Spotlight on Hungary features the highly successful Lazar brothers, their passion for horses and contribution to competitive carriage driving. 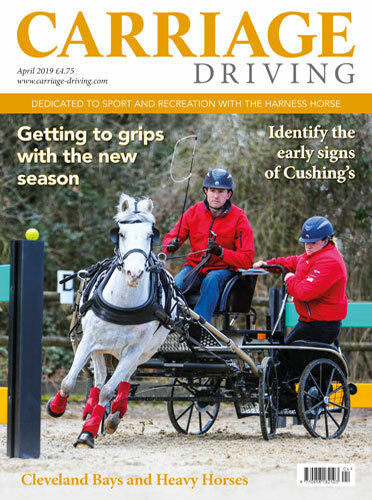 In a new Ireland feature, Sarah Mullins looks at how carriage driving as a competitive sport has grown over recent years. 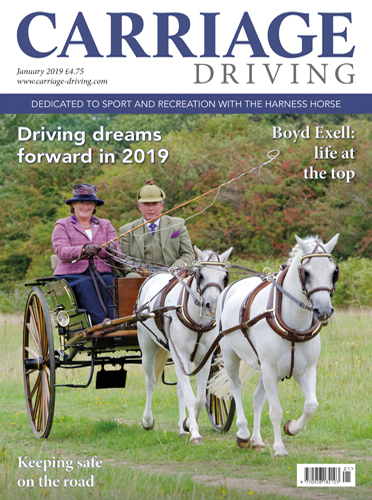 Landowners with a public right of way across their land are responsible for making sure these routes are both freely accessible and safe for all user groups, we have a clear and informative guide put together by the British Horse Society. 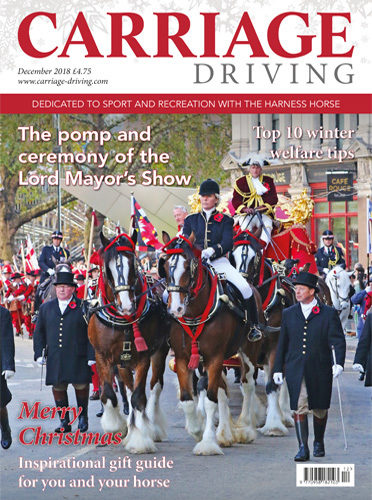 Barbara Stockton looks back at the Black family and their remarkable contribution to the Hackney horse. 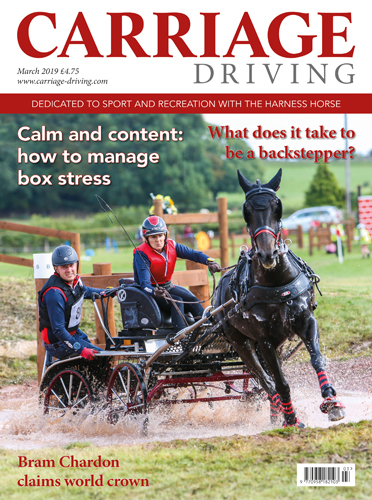 Emily Ham meets the Shetlands from the Clothie Stud in Scotland and Carey Knox gives an amusing insight into life in the commentary box along with the latest Indoor Driving results from Fiona Powell.